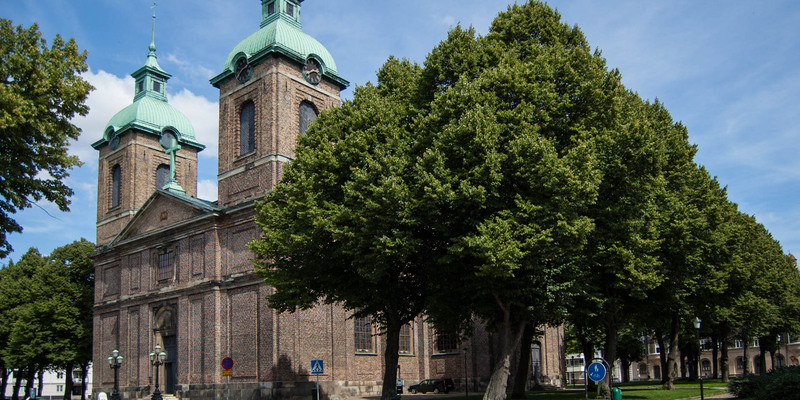 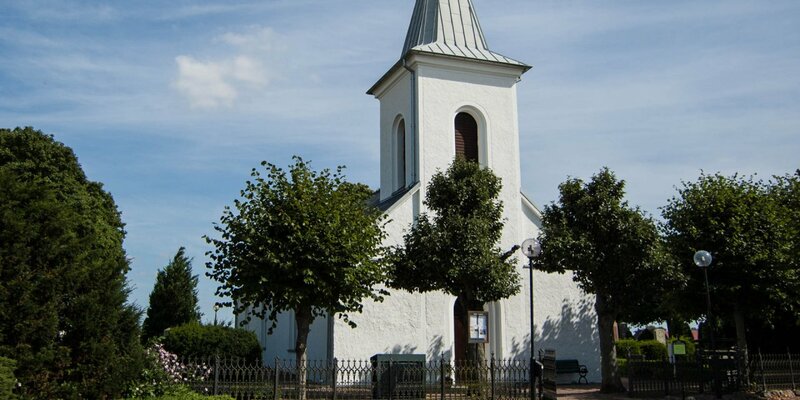 The Sofia Albertina Kyrka is located in the center of Landskrona and is by far the largest church in the city. 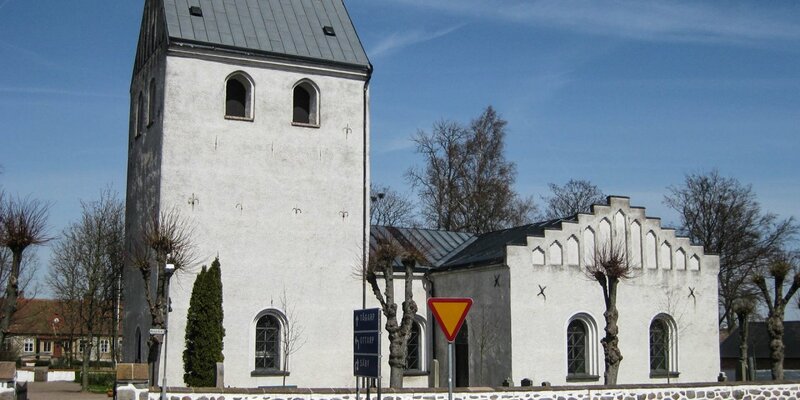 The twin towers and the cross-shaped body were built to plans by the famous architect Carl Hårleman. 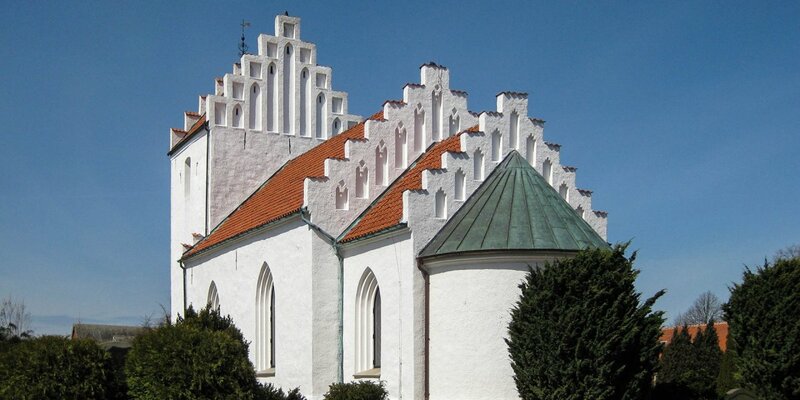 The church was consecrated after 34 years of construction on December 7, 1788.